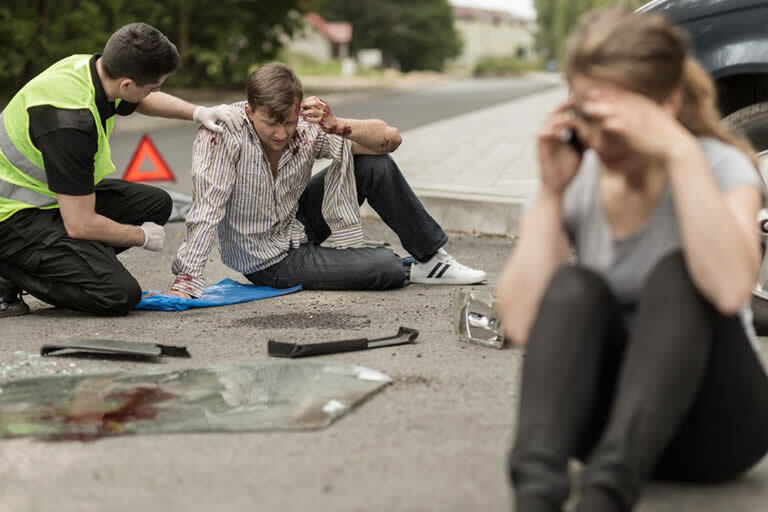 When you’ve suffered an injury through an automobile accident or a slip and fall, you can be your own worst enemy when it comes to collecting a fair and just settlement. 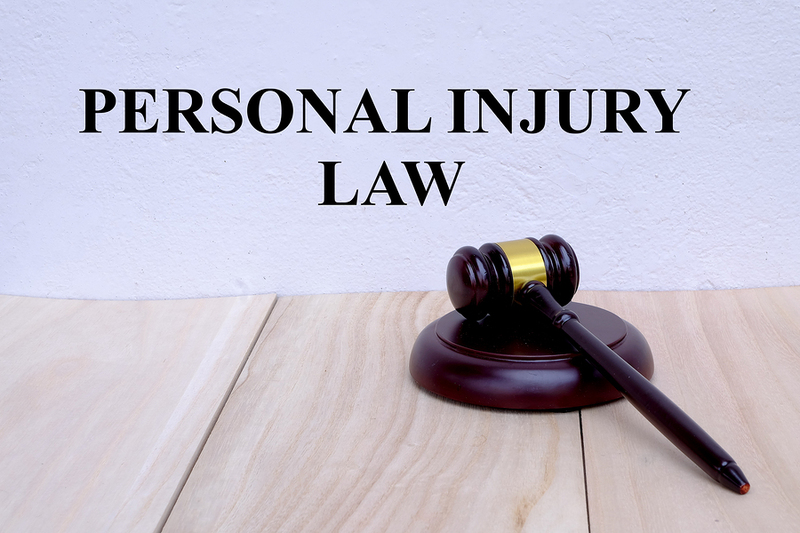 It’s not rare to see injured parties harm their own personal injury cases, and they often do so without even realizing it. 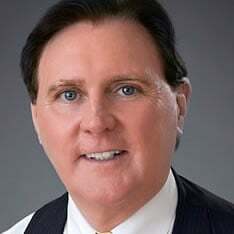 There are many ways a person can harm their personal injury case, and obtaining the assistance of a skilled and experience Florida personal injury attorney is the best way to ensure you won’t fall victim to your own actions unknowingly. • Not telling the whole truth – After an accident of any kind, emotions are running high. This may tempt you to exaggerate how you’re feeling, your injuries, or circumstances surrounding the case. Lying to an insurance provider can not only ruin your chances of receiving a settlement, it may even bring about fraud charges if severe enough. While sometimes difficult, it is best to be mindful of rational thinking after an accident, and to only tell factual and unbiased truths. • Speaking about your case – An auto accident or personal injury of any kind is a big event, but it’s best to keep all details of the case and the circumstances surrounding it confidential between yourself, your medical providers, and your personal injury attorney. Speaking about your case to others can be used against you, causing you to potentially harm your chance at a settlement. Should an insurance adjuster or attorney contact you, all questions should be directed to your attorney and you should avoid answering or speaking about the case at all. • Not following medical advice – While your medical team may prescribe therapies and medications that seem excessive at times, they only have the best interests for your health in mind. Failing to follow medical advice closely not only puts your health at risk, it can put your chance at a fair settlement at risk as well. An insurance provider or opposing party can take your not following medical advice as not being as injured as you claim, which will effect your personal injury case process. • Hiding prior injuries – If you were in an accident a year ago that injured your leg, and your current accident injured that same leg, it’s important to disclose this information. While it may seem irrelevant since your prior injury has been healed, it actually harms your credibility if you fail to disclose a prior relevant injury, and this could be taken by the opposing party as an attempt to hold them accountable for a previous injury not caused by the accident at hand. If your previous injury has nothing to do with the pain you may be feeling with your current one, your medical team will likely note this in your medical records, doing no harm to your current case. • Social media activity – In today’s social media heavy world, it may seem unfathomable to abandon social media for any prolonged period of time. However, if you’ve been in an accident of any kind, this may be your best course of action until a settlement is reached. Anything you post, whether text or photographs, will be investigated and can be used against you, and you don’t want to post something costly without knowing it. For instance, if you’ve been in a slip and fall where you’ve suffered a soft tissue injury to your knee, and you are tagged at the mall with family, this could be used as evidence that your injuries aren’t as severe as you claim.